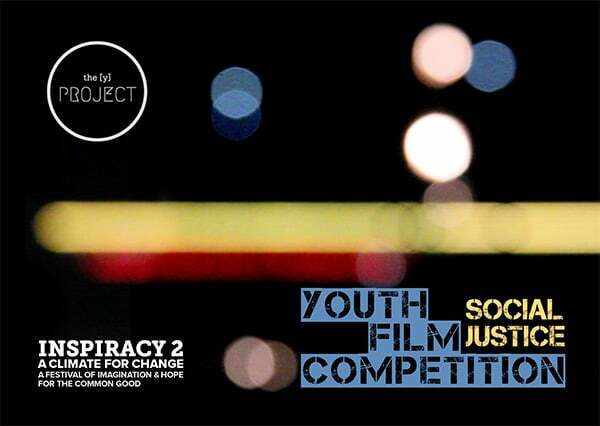 The Inspiracy Social Justice Youth Film Competition is a collaborative project of the [Y] Project and Adamstown Arts. Premiere screening of the Film Competition Finalists and Award of Prizes will take place at the Inspiracy Festival opening night. 7.30pm Performance with spoken word poet and singer Nardean. 8pm Premiere screening of the Film Competition Finalists and Award of Prizes.